You work from home because you want to be your own boss. You’re the new wave of the American work force and Closet Envee will supply you with the custom home office that provides the professional results you demand. 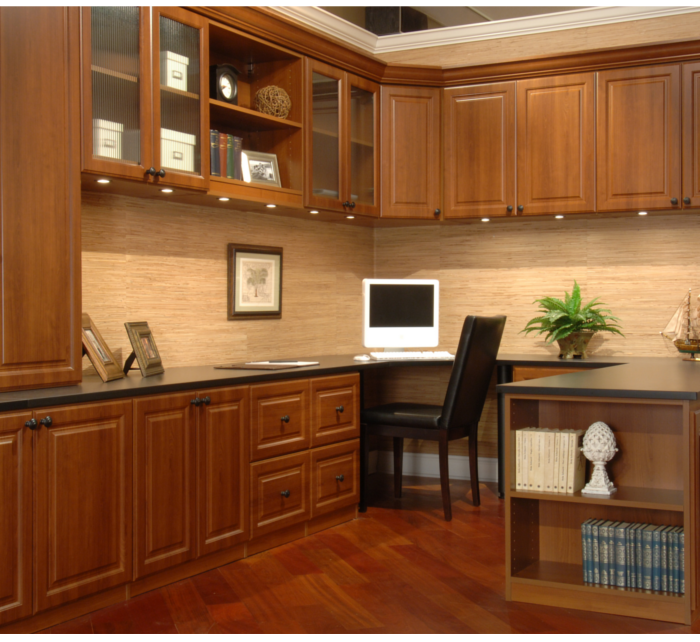 Building the ideal home office you seek, we customize your work space with organization solutions that allow you to focus on the business at hand. 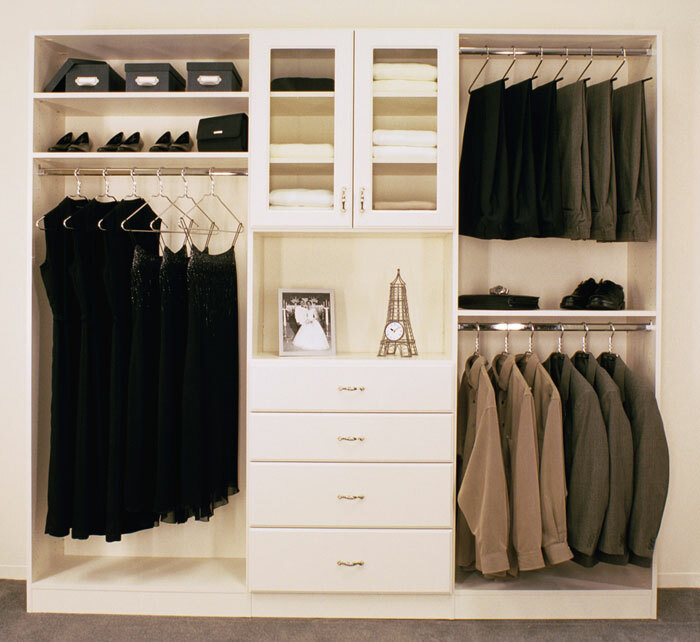 Put Closet Envee to work for you creating an ideal environment that allows you the maximum your productivity. Size won’t matter as we design a work space around you that optimizes comfort and functionality with our wide range of customizable options in office desks, filing cabinets, and cable organization. Our Closet Envee professionals will go over a few questions with you. How do you plan on using your home office space? Will your home office be used by multiple people? Is more than one work space needed? Do you spend more time on the computer or on your desktop? Closet Envee professionals will work with you to discover what your immediate home office needs are and discuss some of your future requirements as well. Details like designing a desk around your left-handed dominance, or a standing work space. We’ll custom-build your office around you. Home offices has to be flexible with a desk large enough to accommodate different types of work. The space your working in may also need to be flexible and serve dual roles. You may want to consider a wall bed in order to create or free-up available space. If your daily tasks or hobbies require the use of more desk space, Closet Envee has options for you that aren’t limited to desk size. Every aspect of setting up your home office can be complicated and stressful. 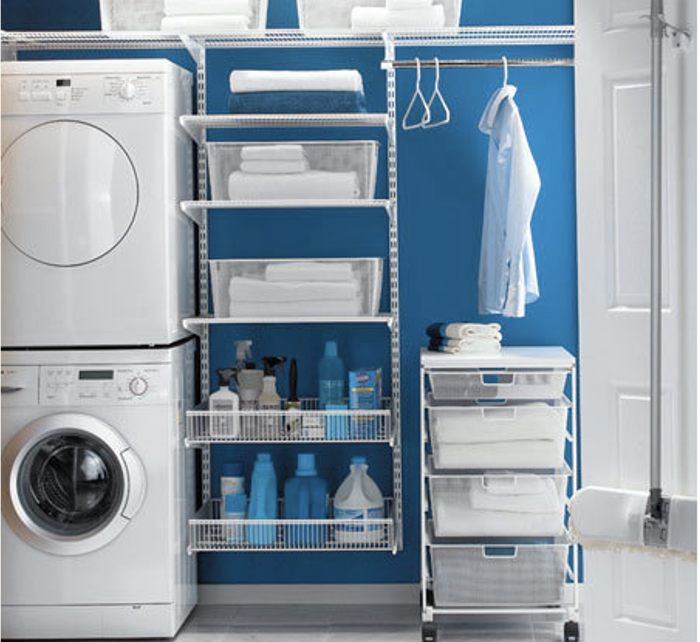 Closet Envee professionals will accommodate every individual need, from technology to your body specific ergonomics. We bring years of home office design expertise to help you with essentials that you may not even be aware of.